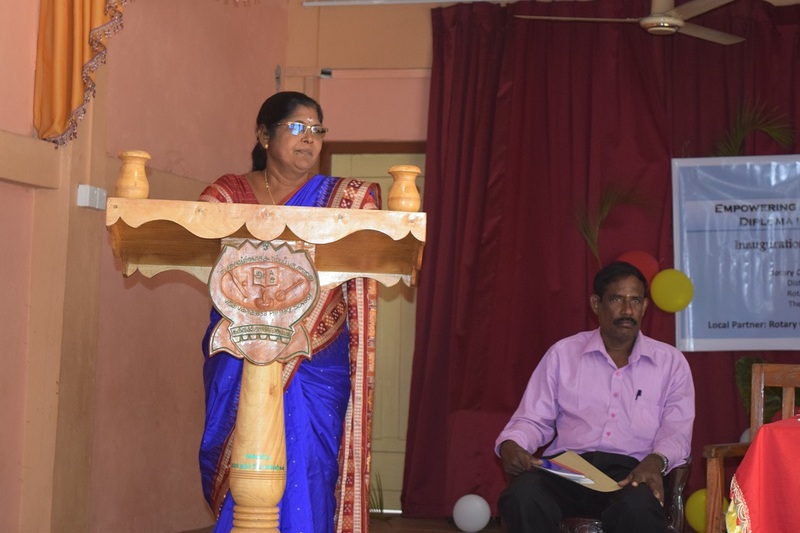 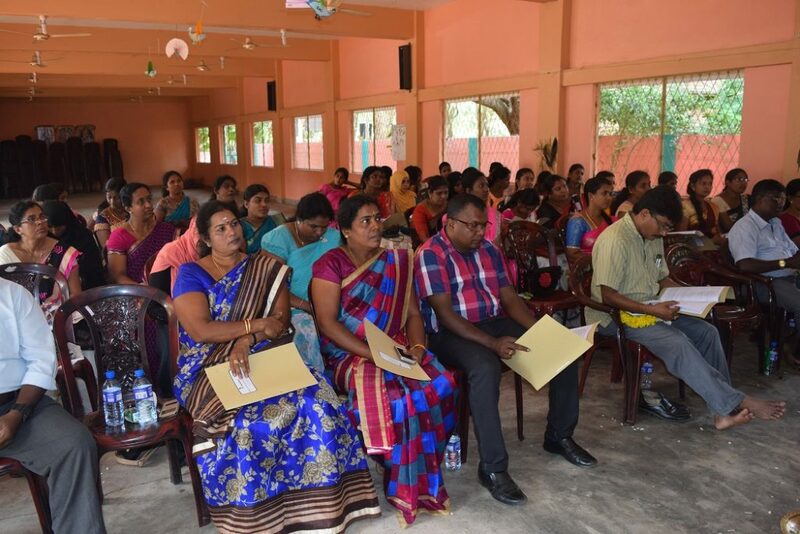 The Inaugural function of Preschool Diploma Course- 2018/2019 for the preschool teachers was held on 20th Sunday, 2019 at Sivapiragasa Vidyalayam, Primary School, Vavuniya South. 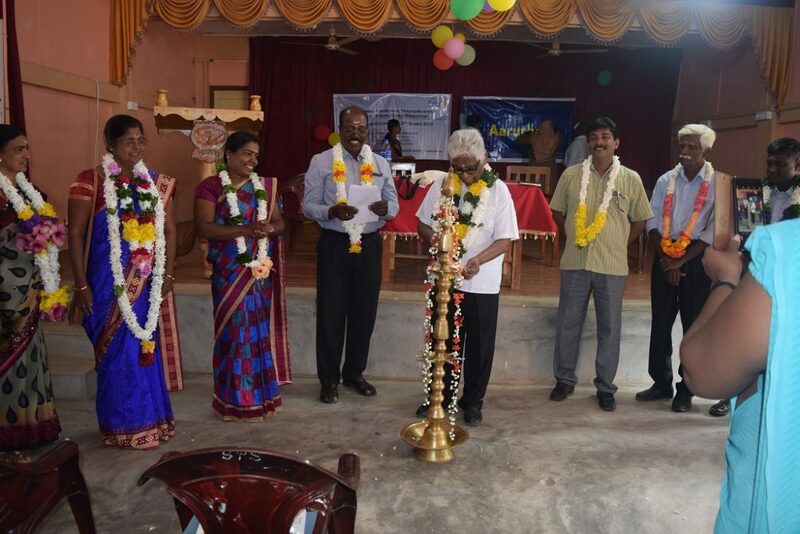 The function began at 10.00 am. 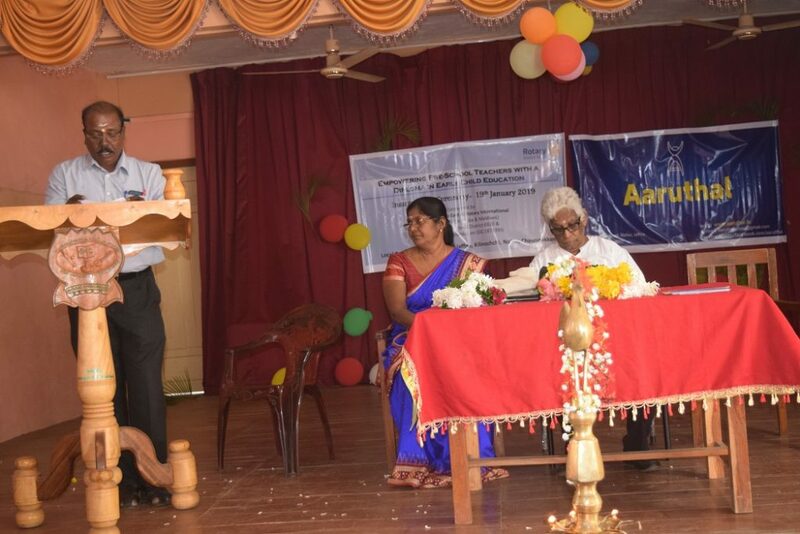 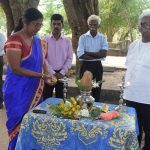 The Chief Executive Officer of Aaruthal, Mr.Sundaram Divakalala presided the function. 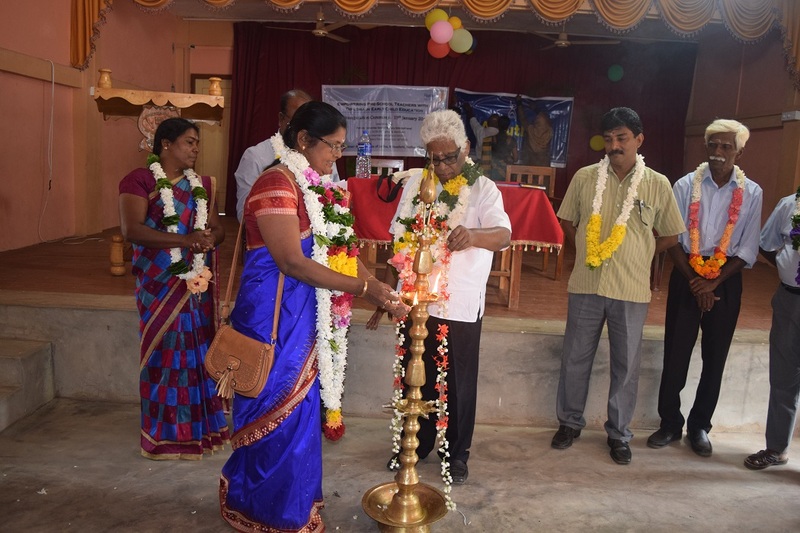 Early Childhood Development Unit, Ministry of Education, Northern Province, Miss. Jeya Thambiah adorned the function as the Chief Guest. 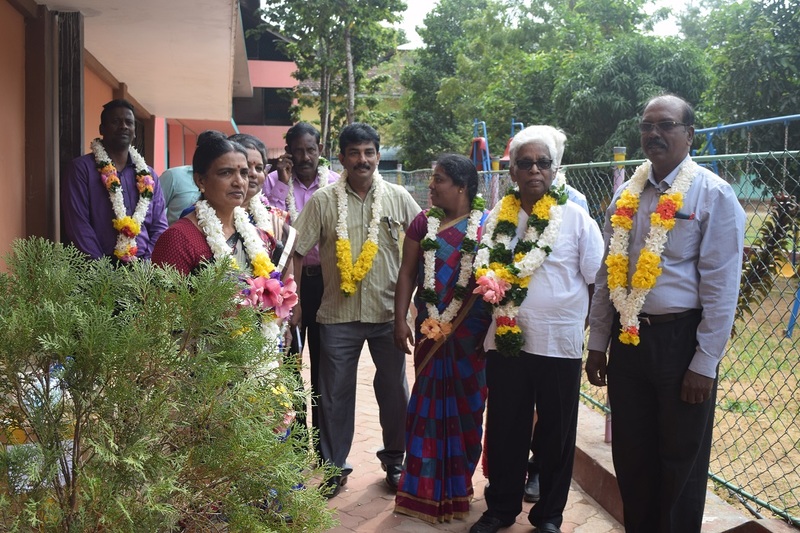 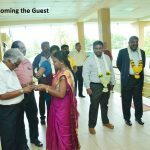 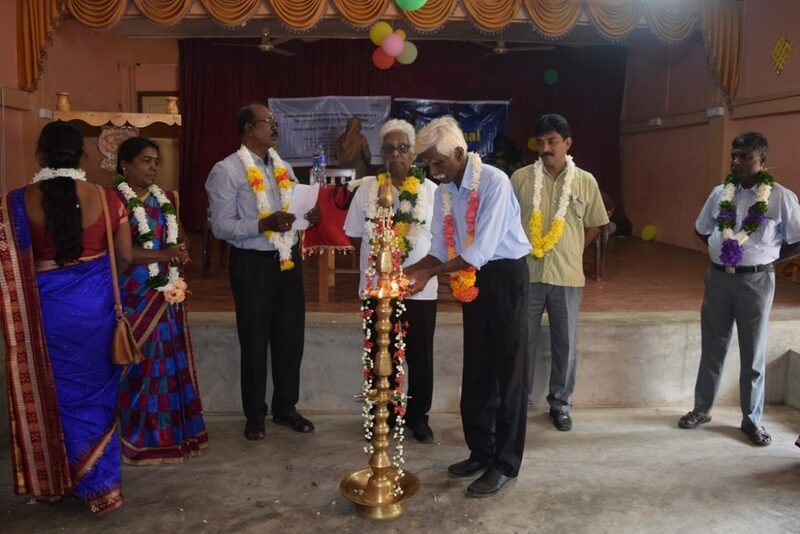 The Assistant Director of Education, ECCD, Mr.K.Tharmapalan, Consultant, Aaruthal, Mr.S.Mathavakumaran and the 52 preschool teachers of Vavuniya South who are going to follow the preschool diploma course attended the function.